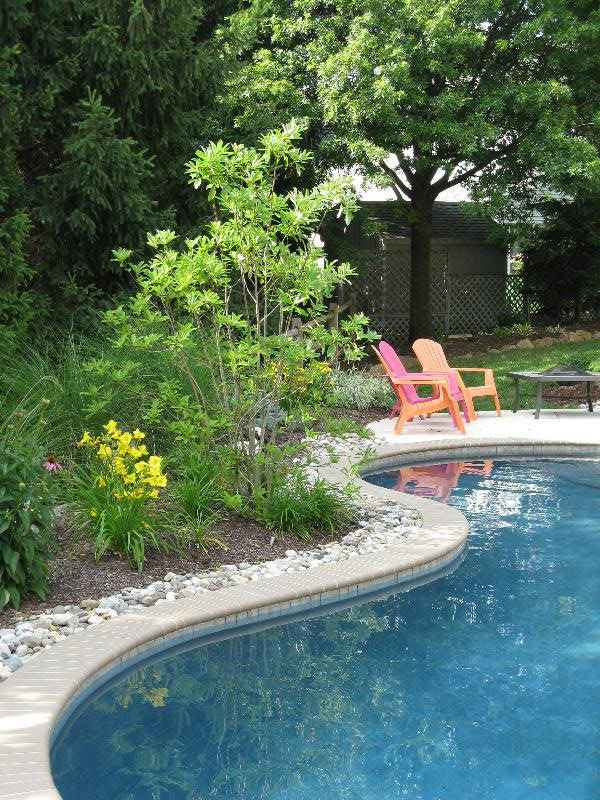 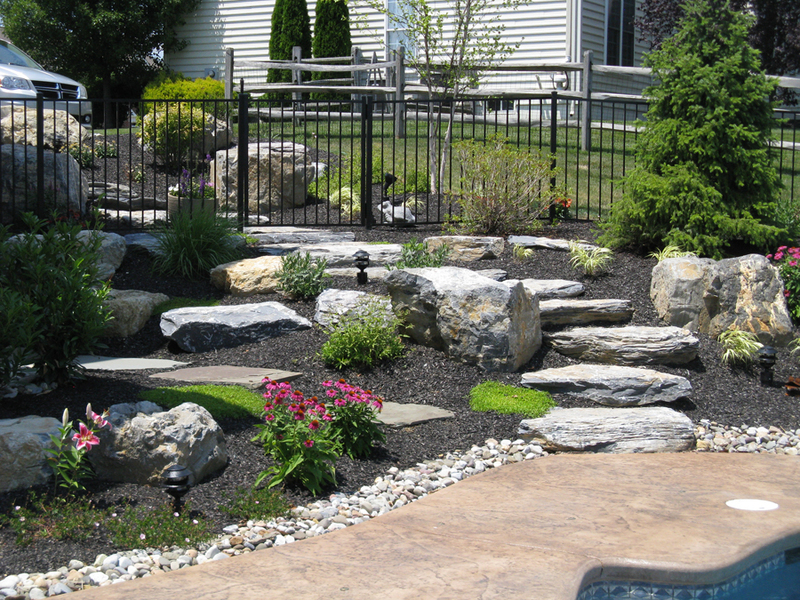 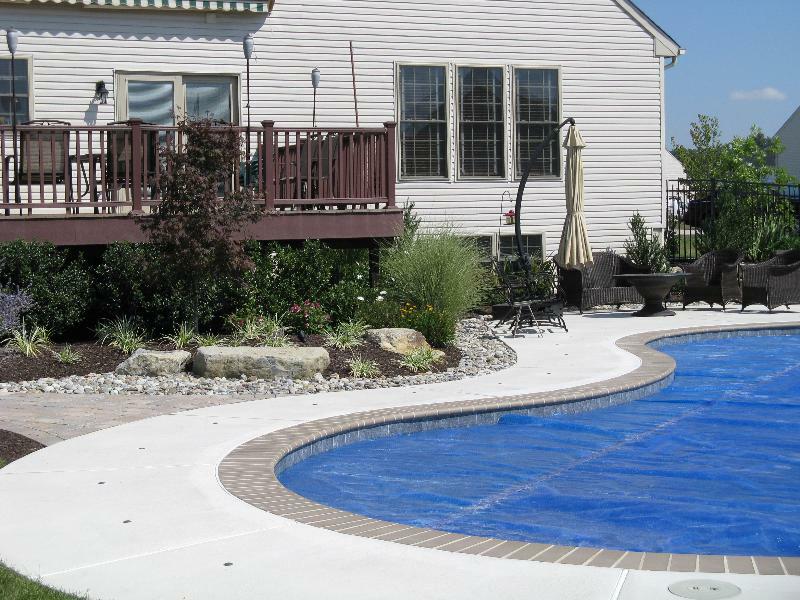 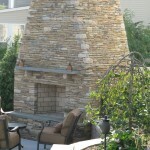 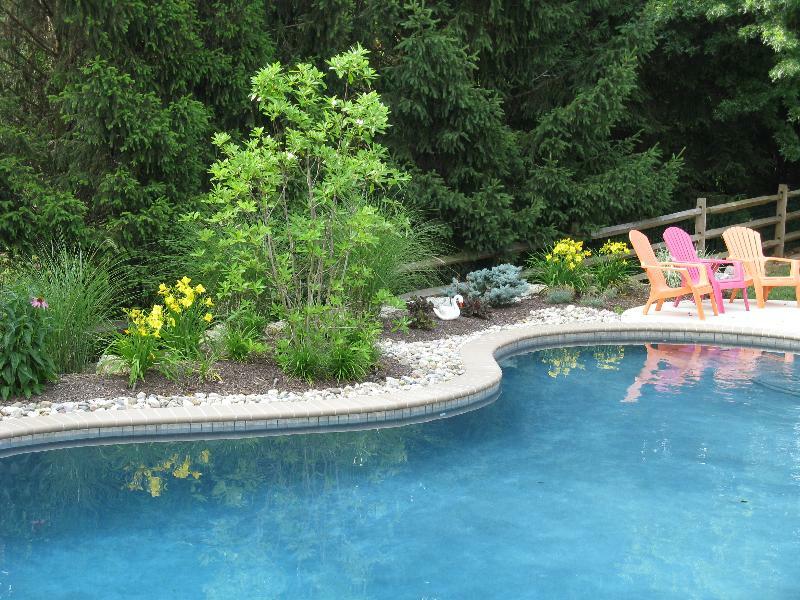 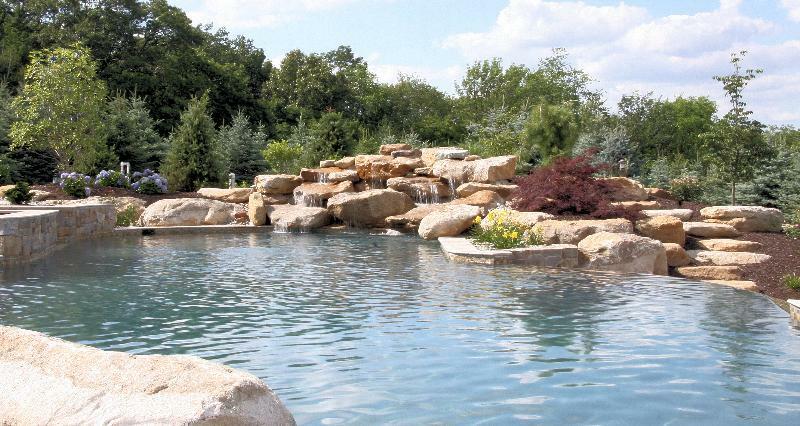 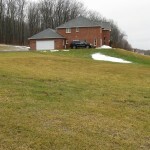 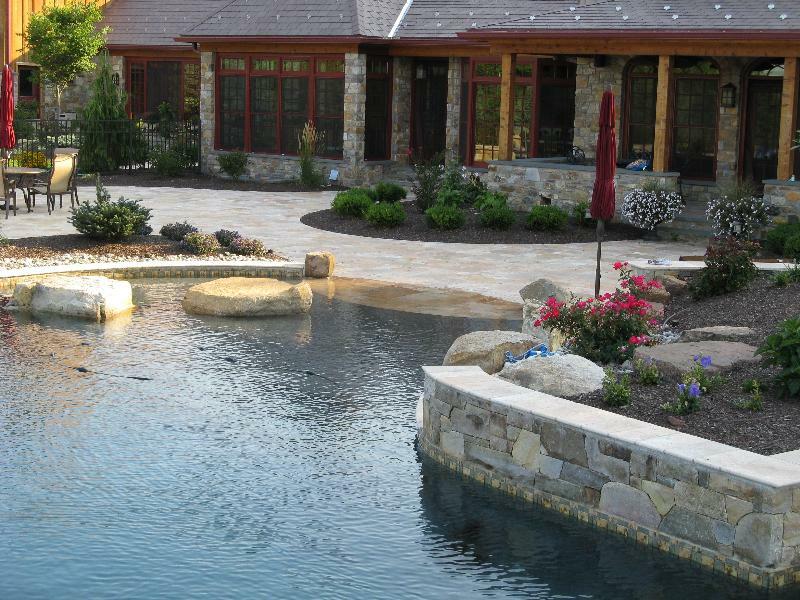 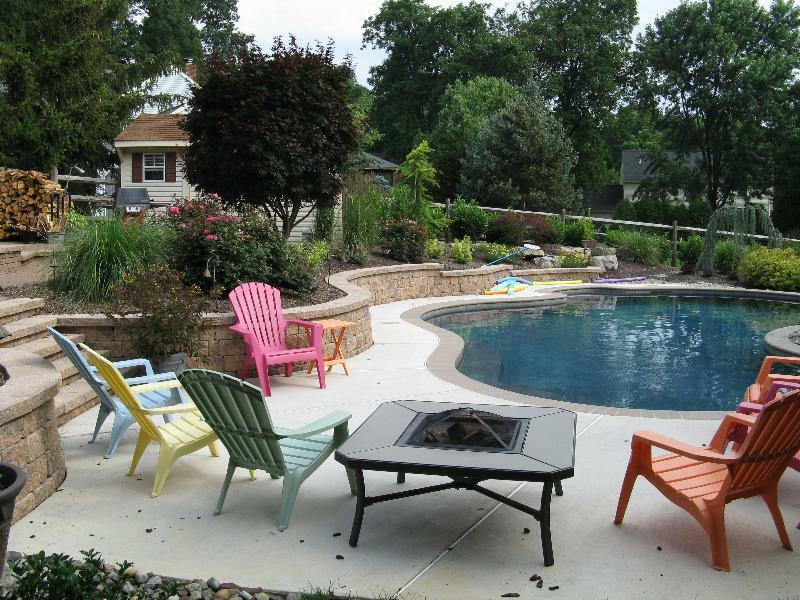 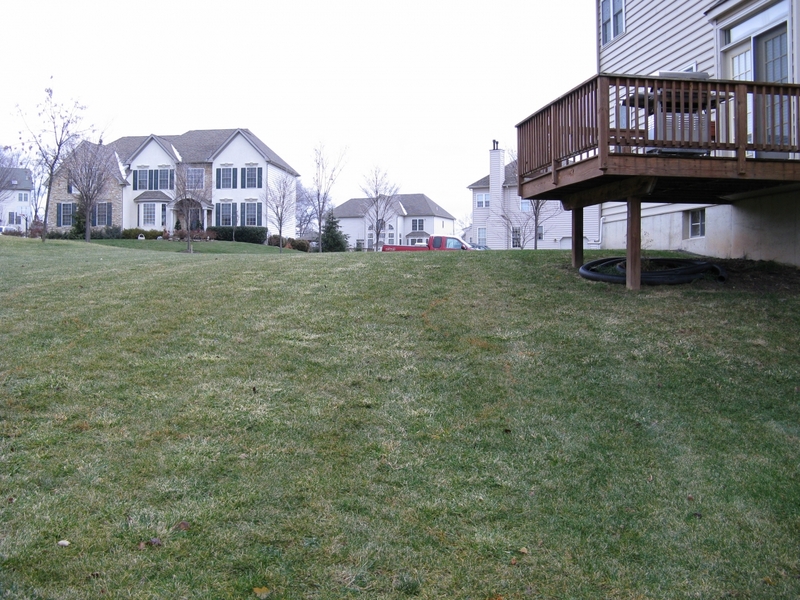 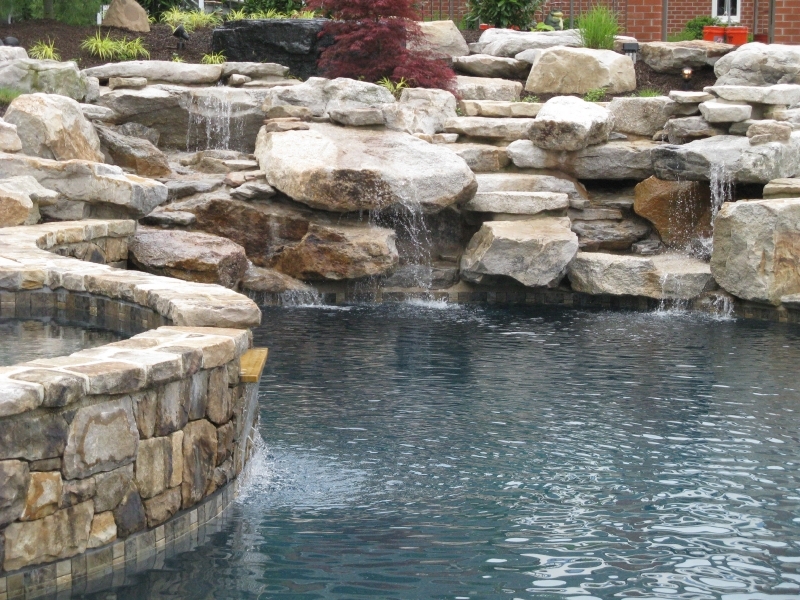 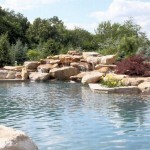 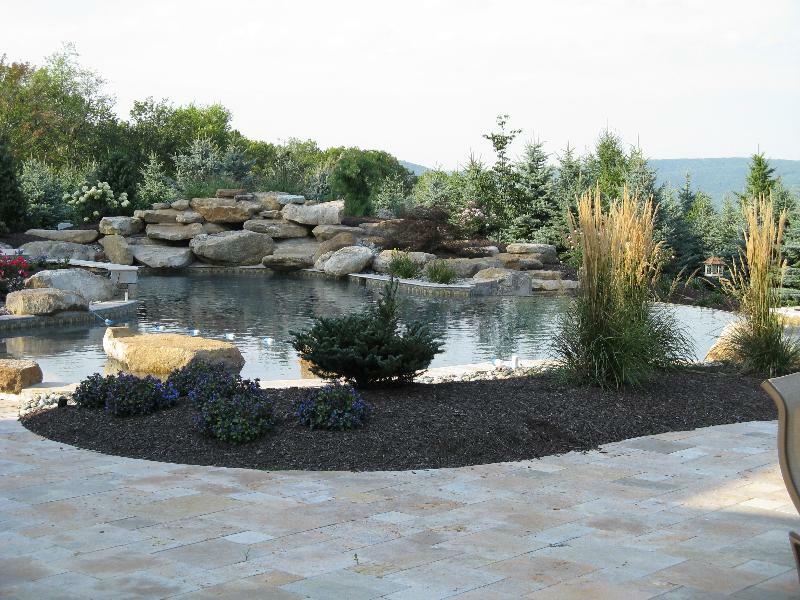 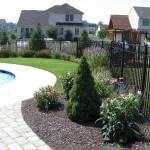 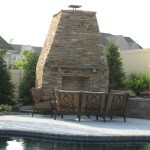 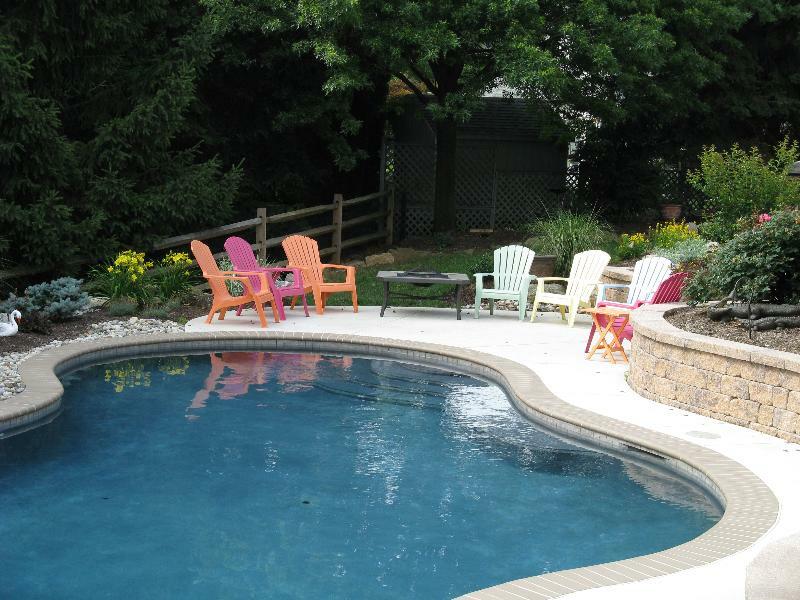 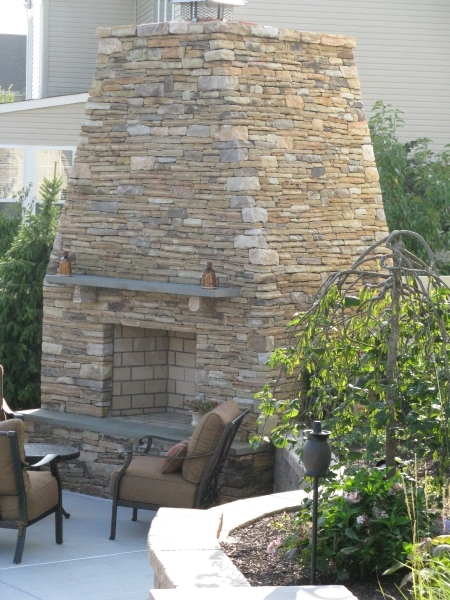 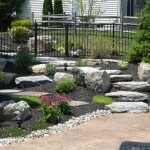 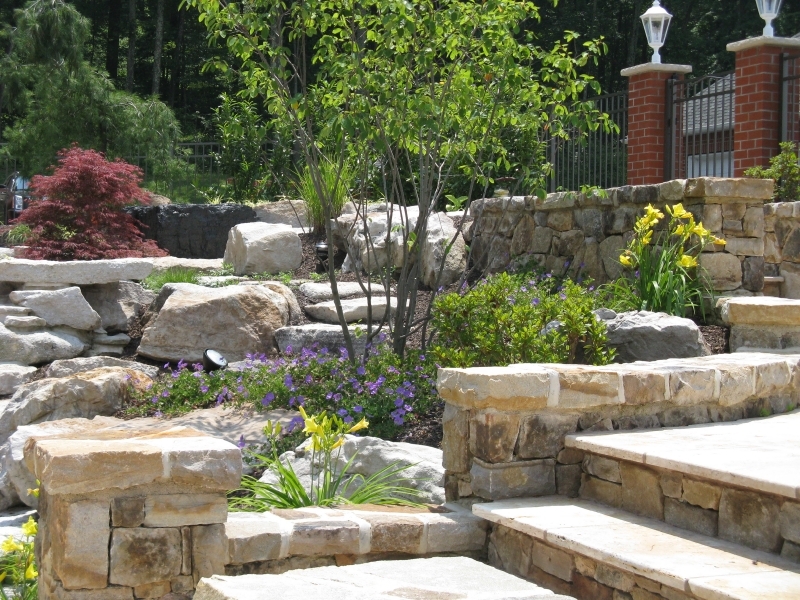 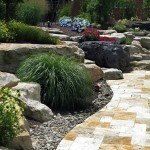 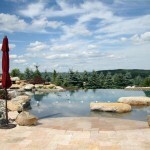 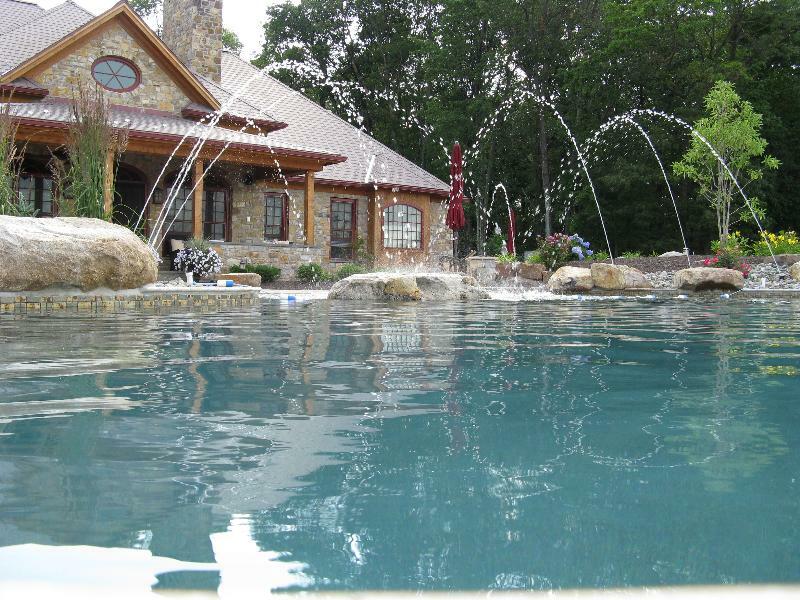 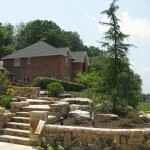 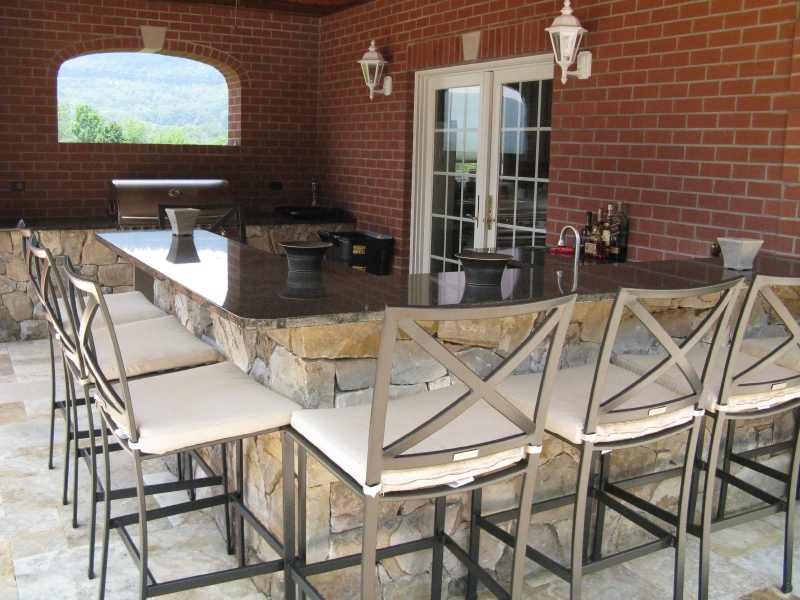 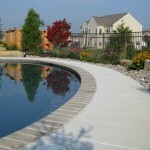 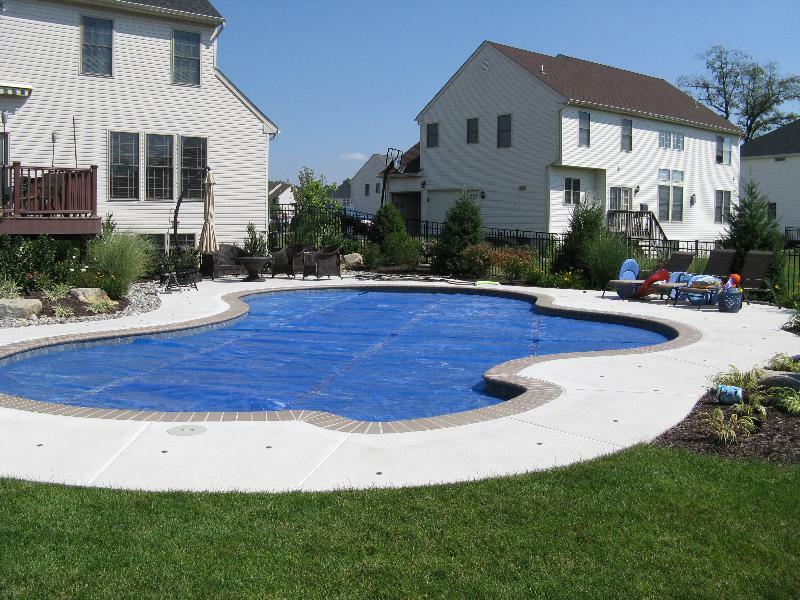 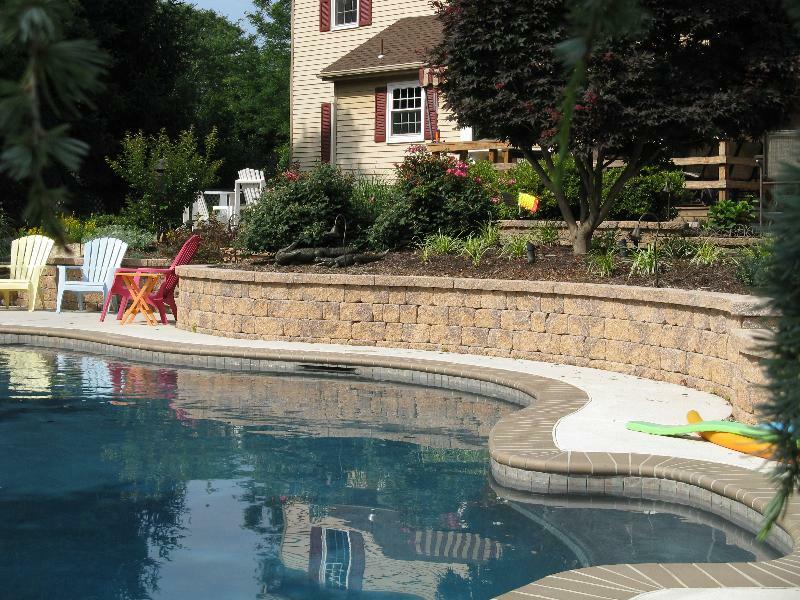 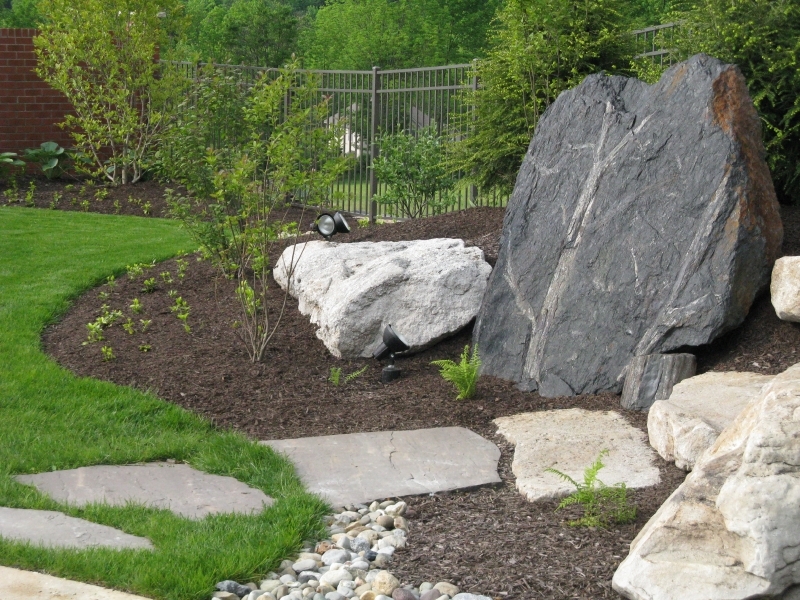 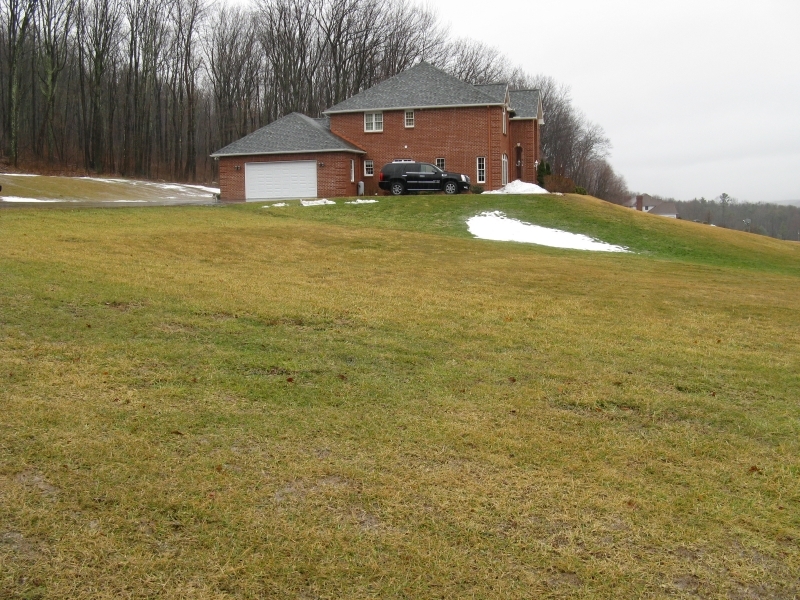 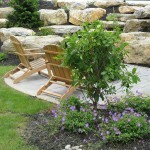 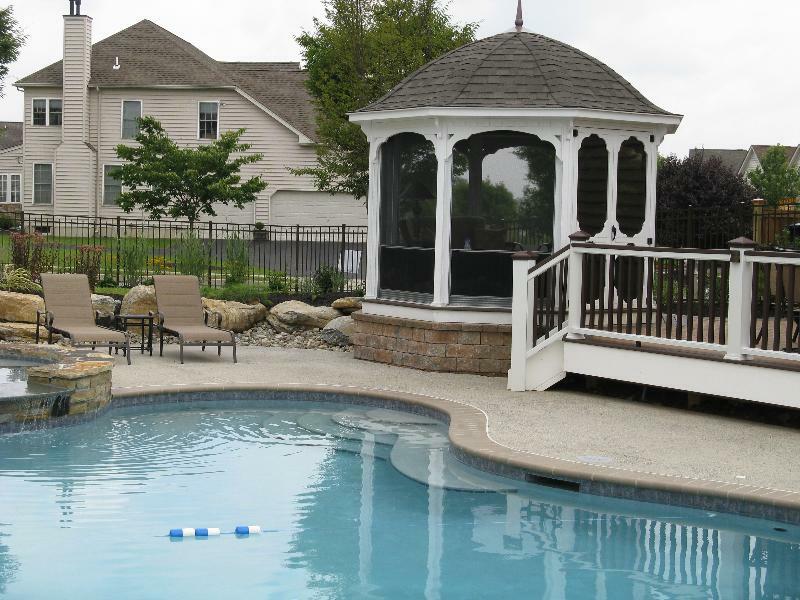 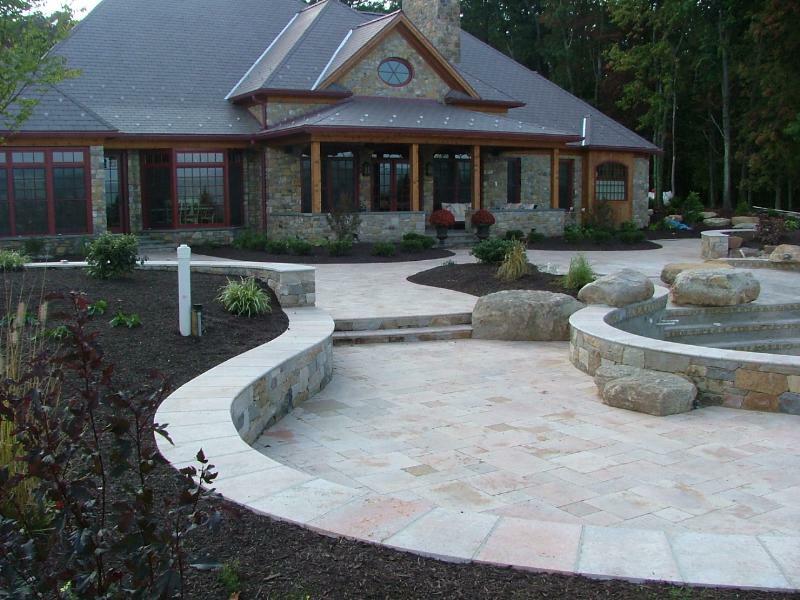 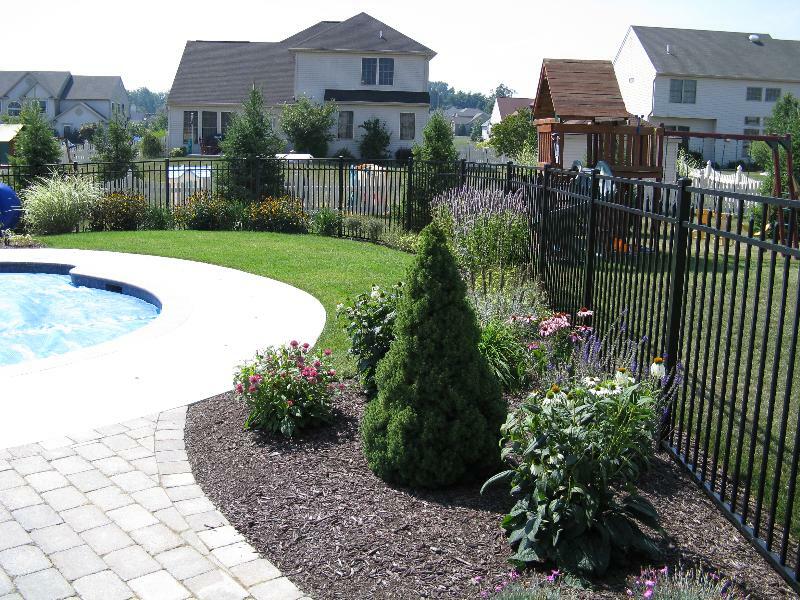 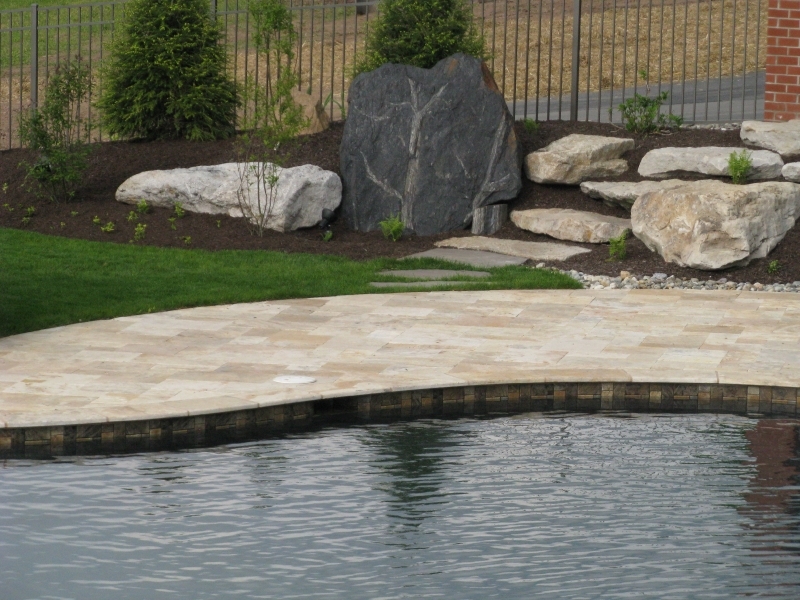 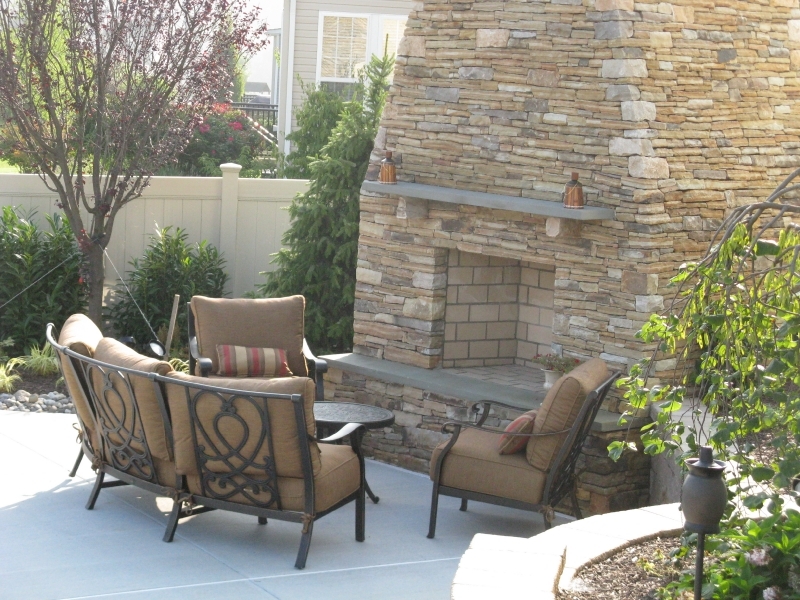 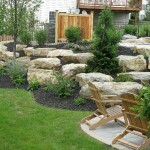 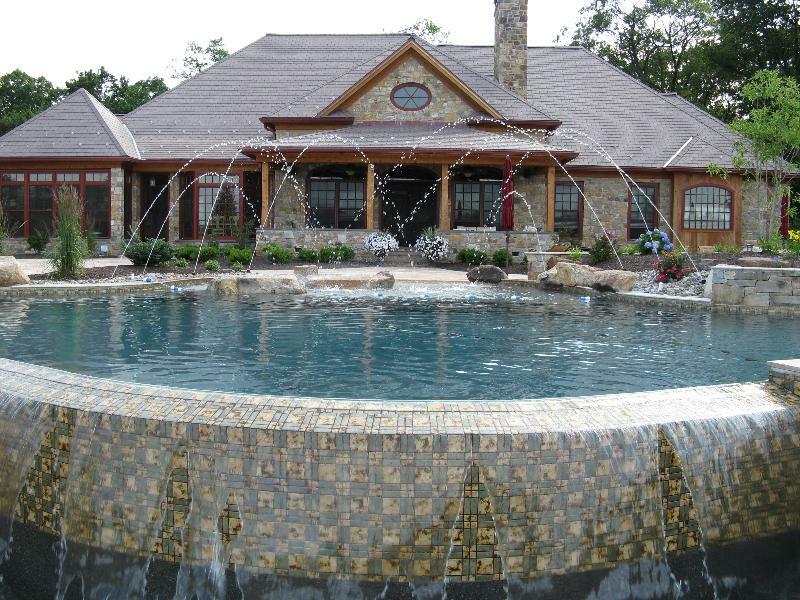 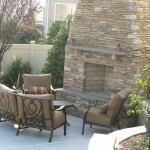 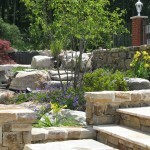 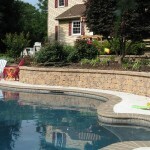 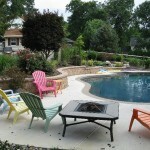 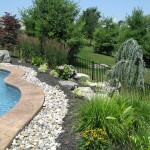 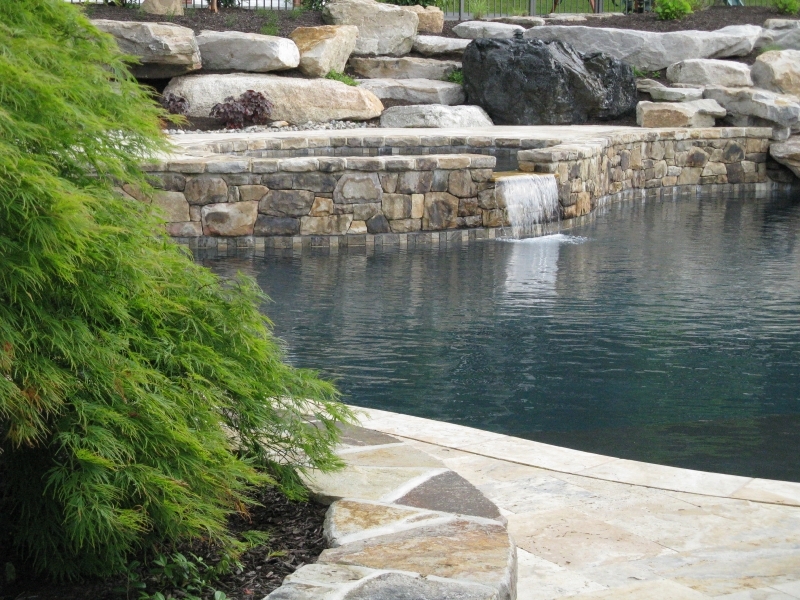 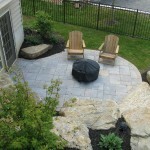 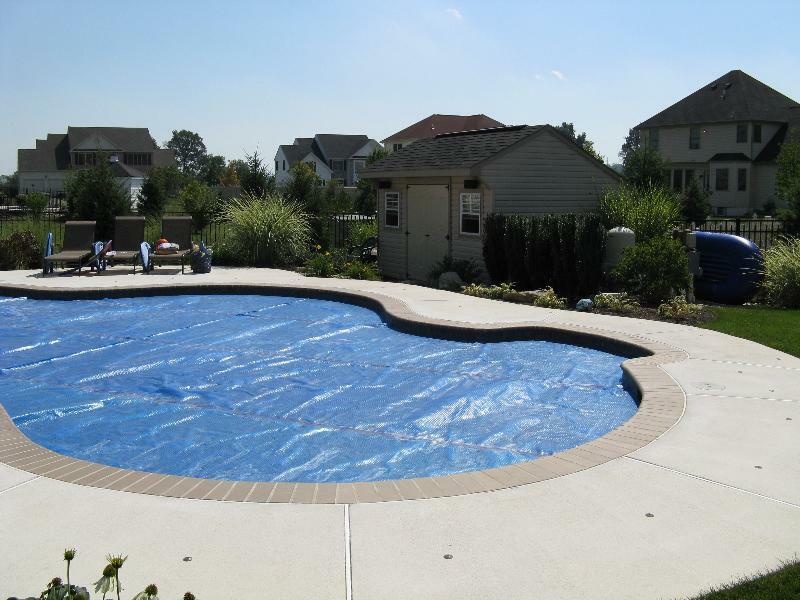 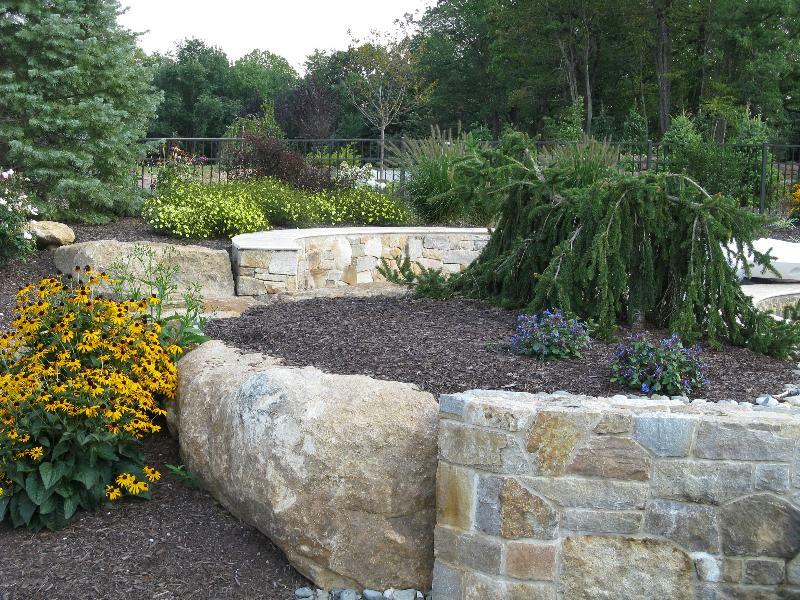 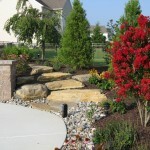 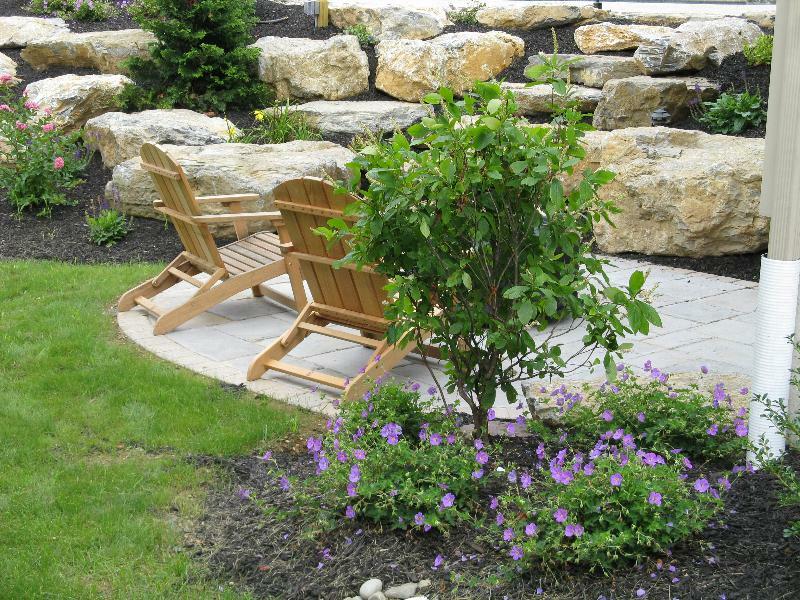 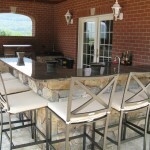 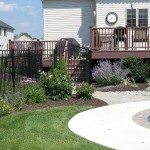 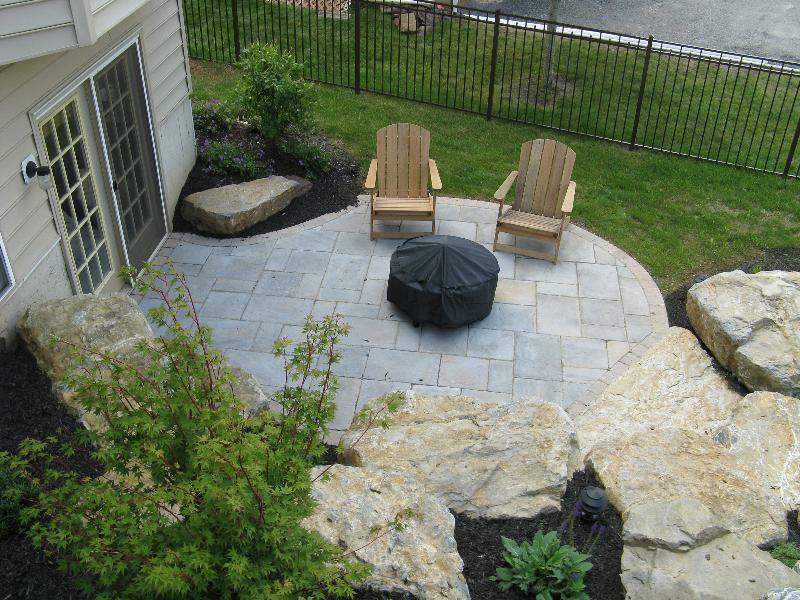 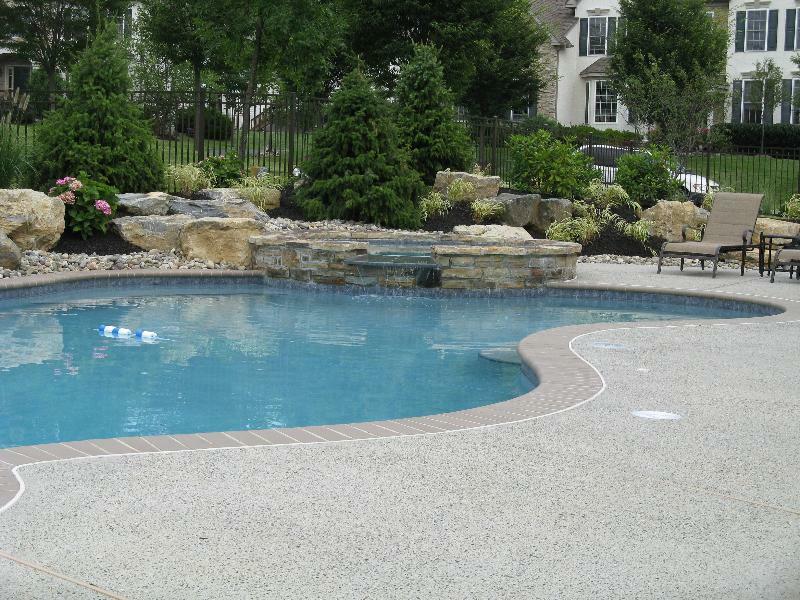 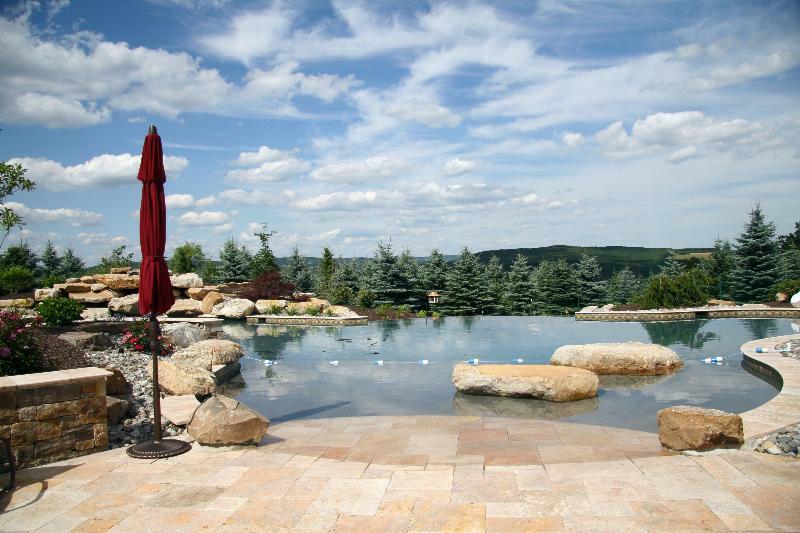 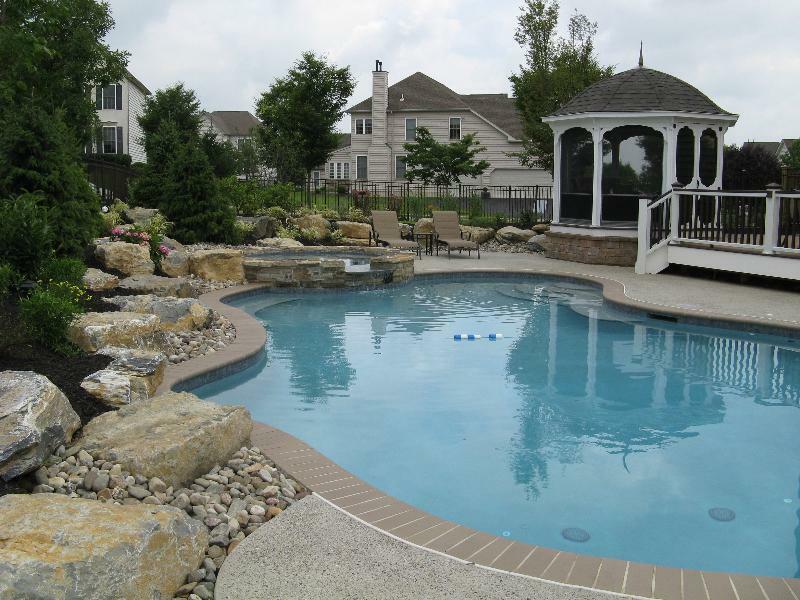 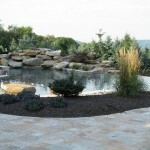 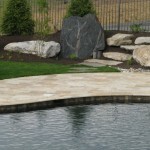 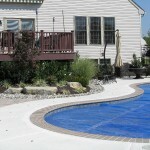 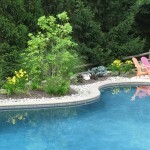 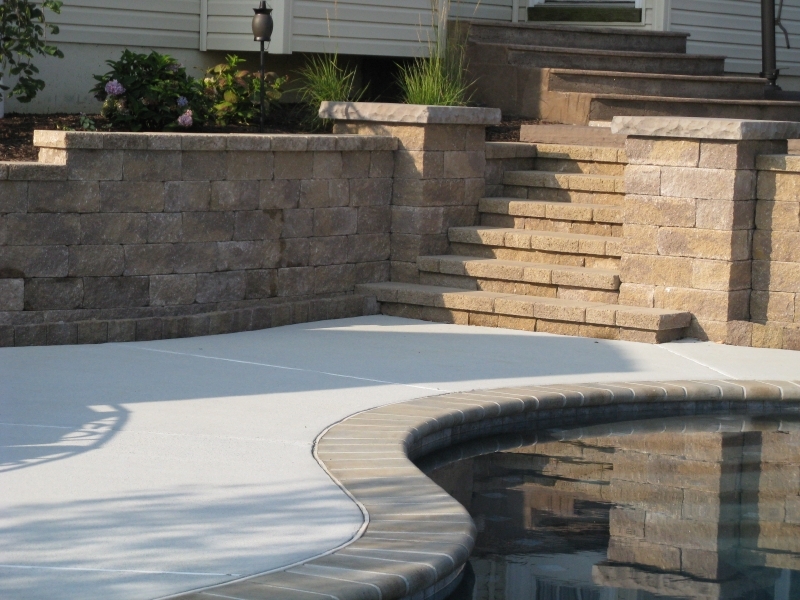 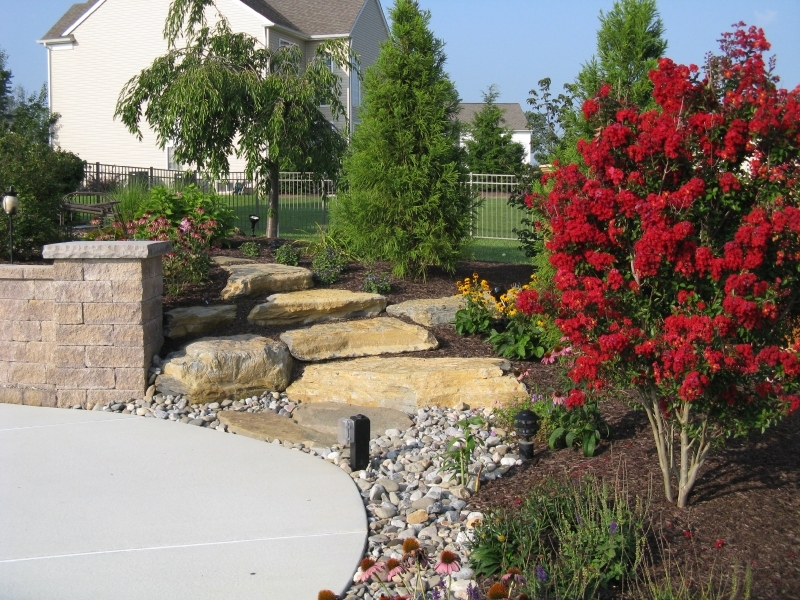 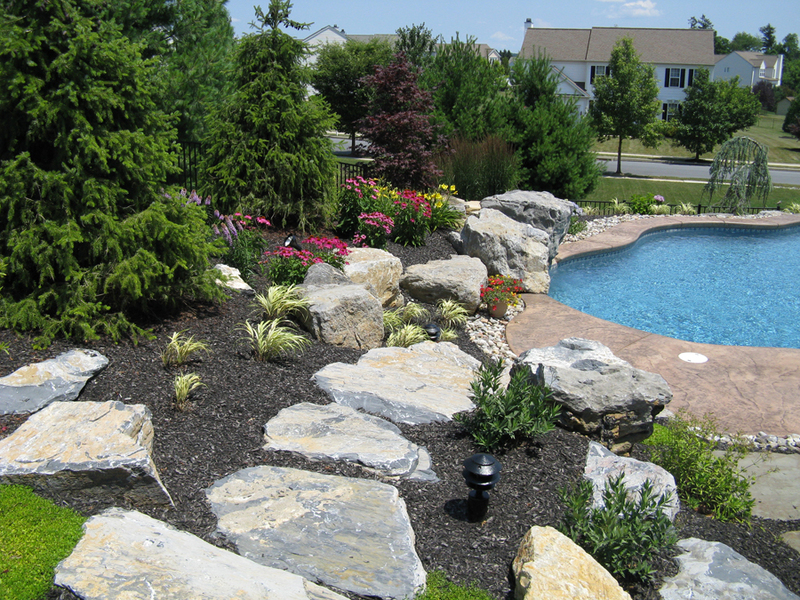 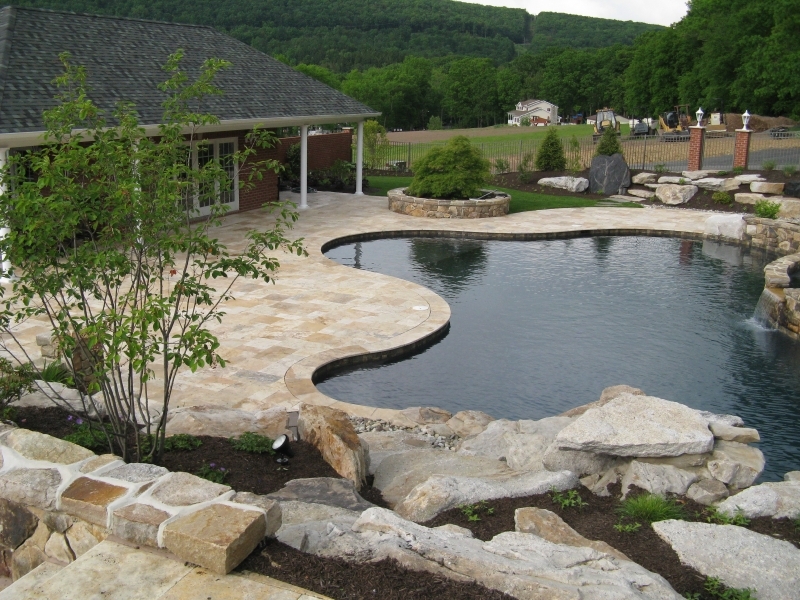 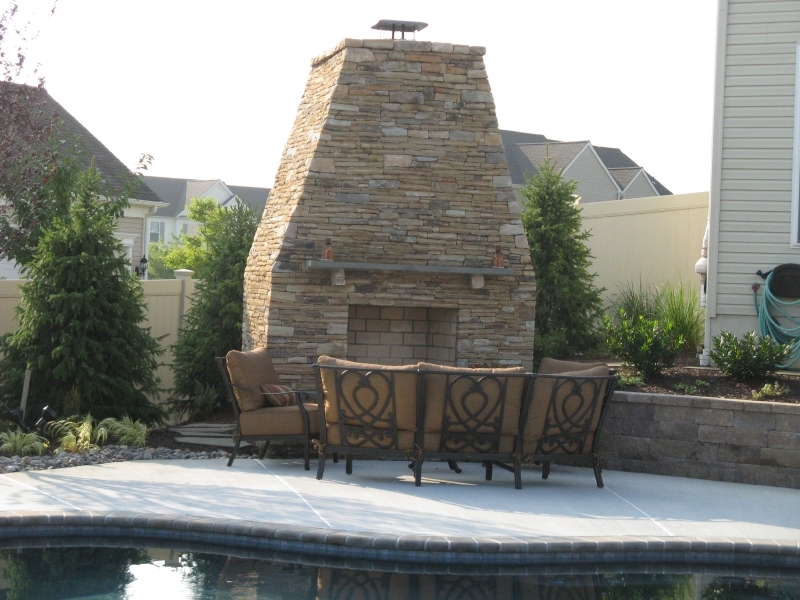 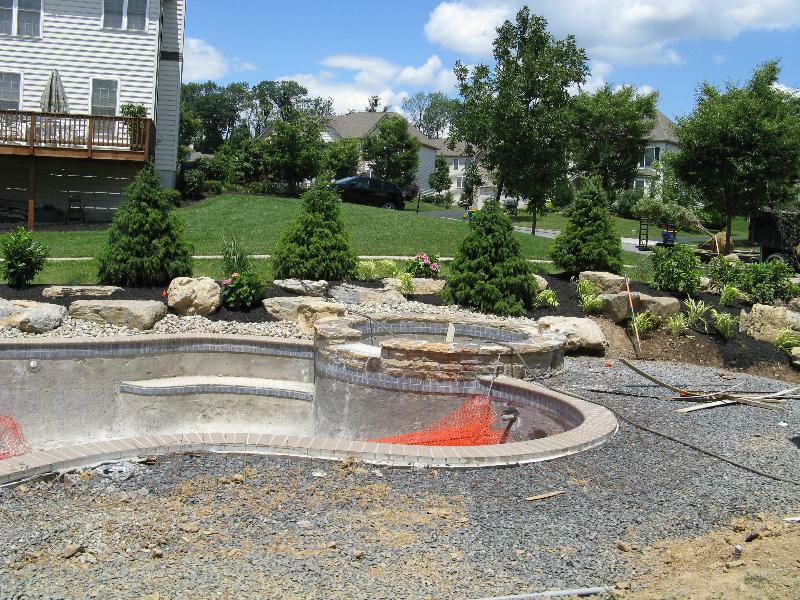 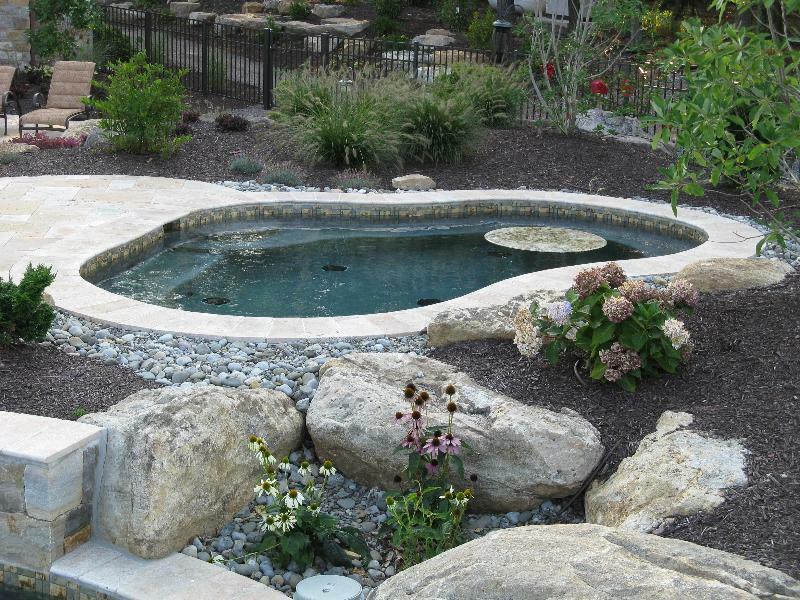 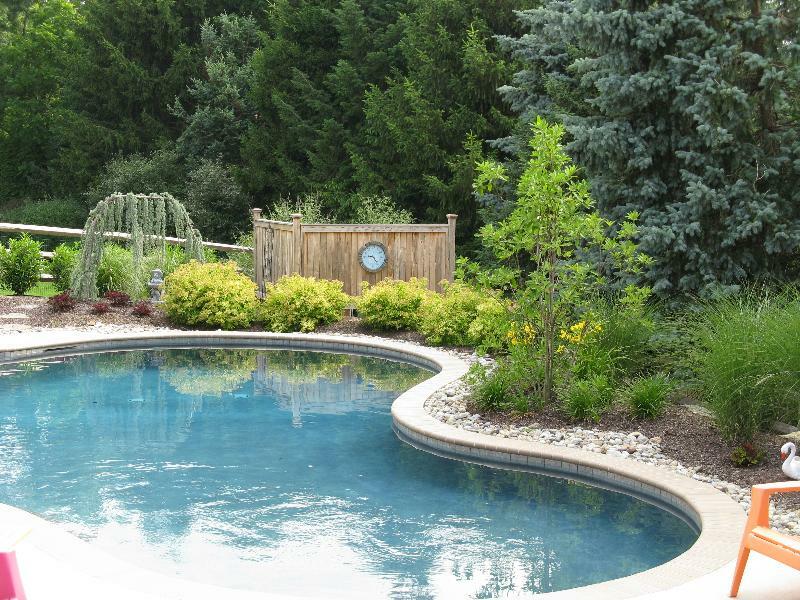 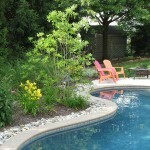 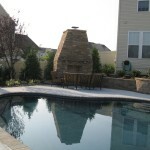 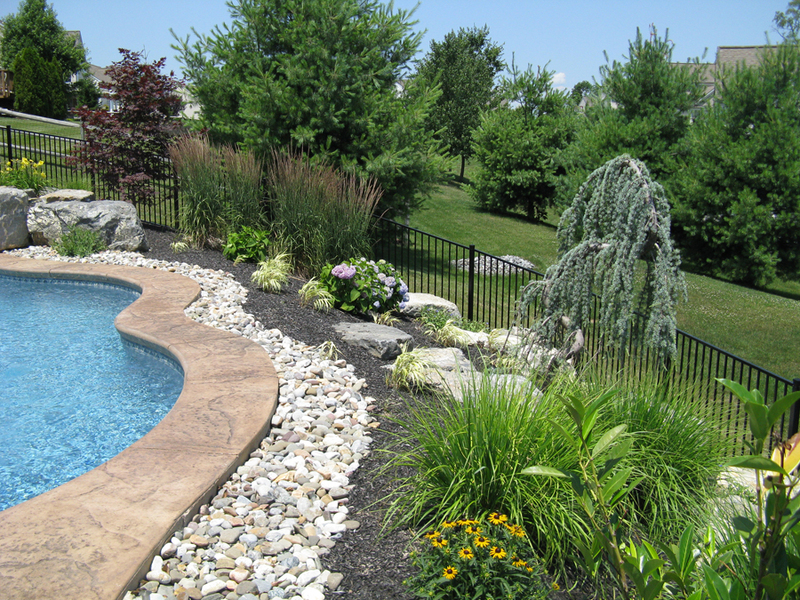 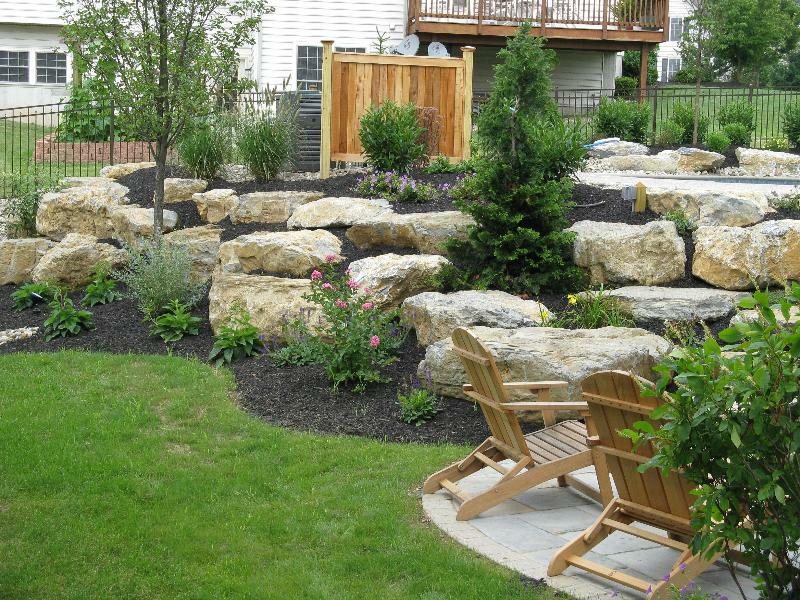 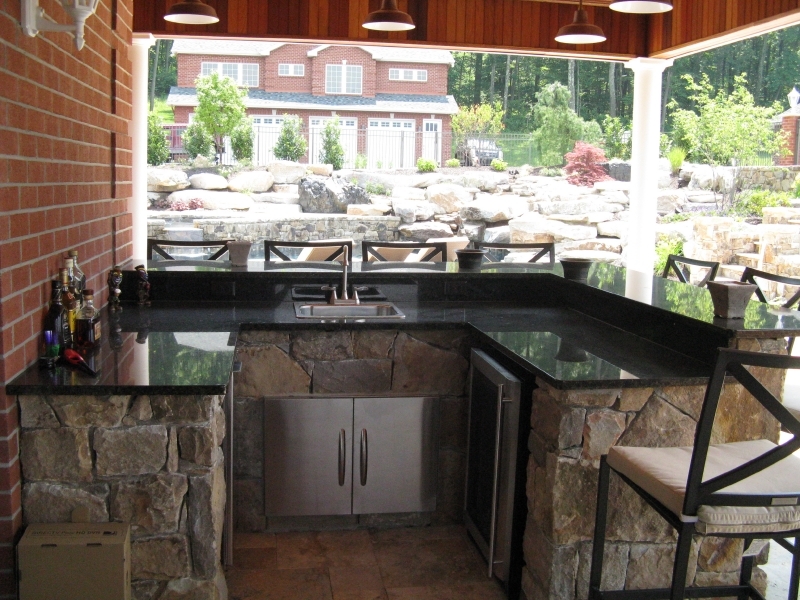 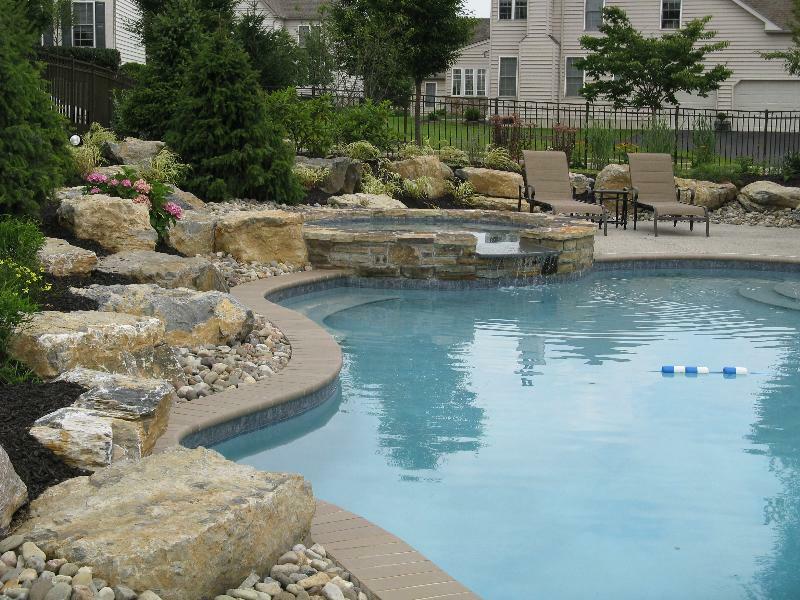 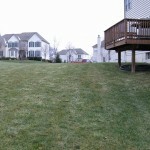 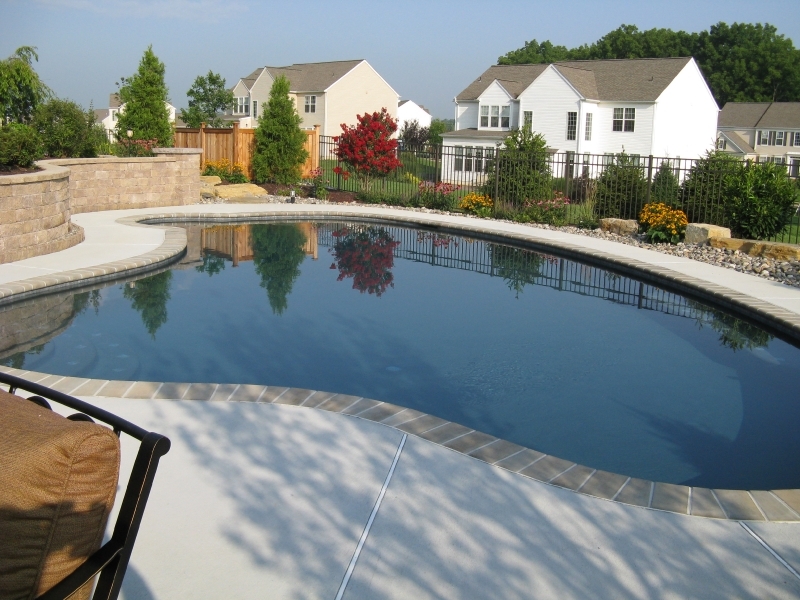 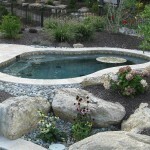 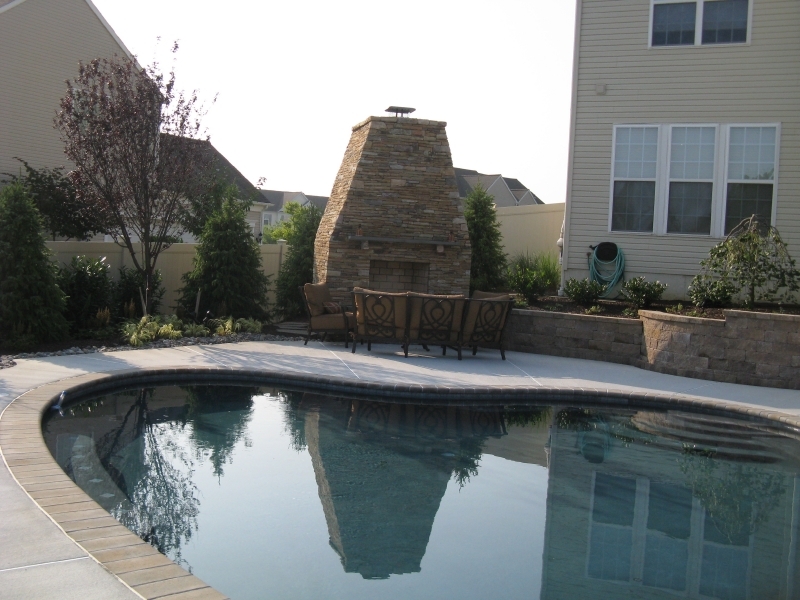 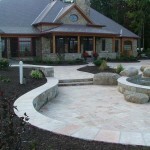 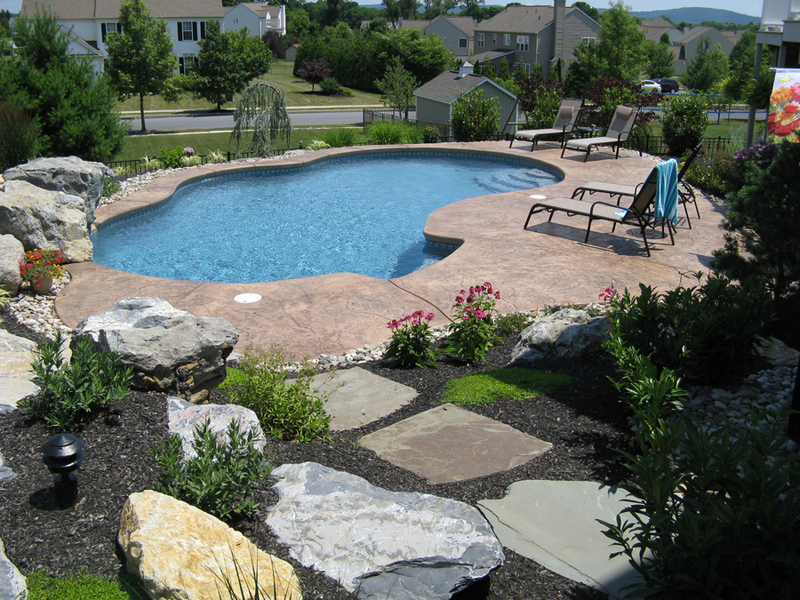 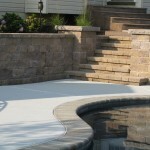 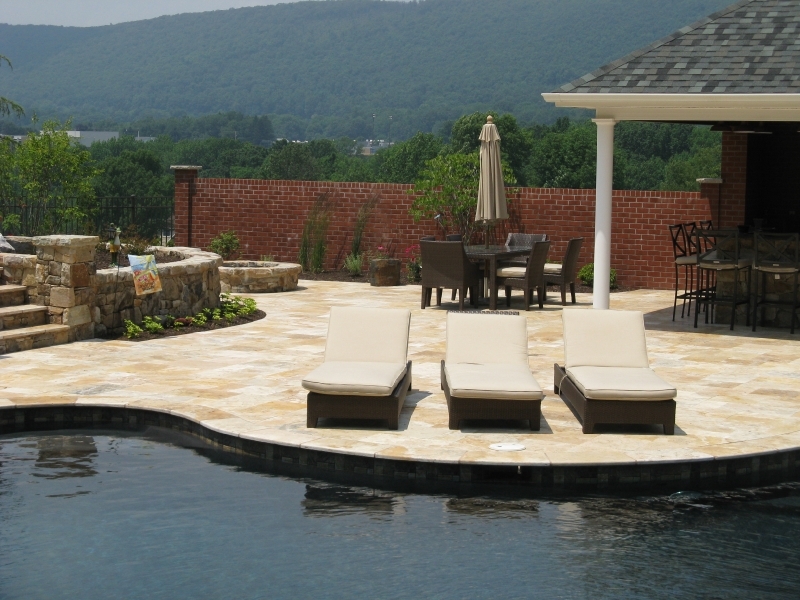 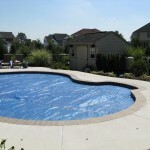 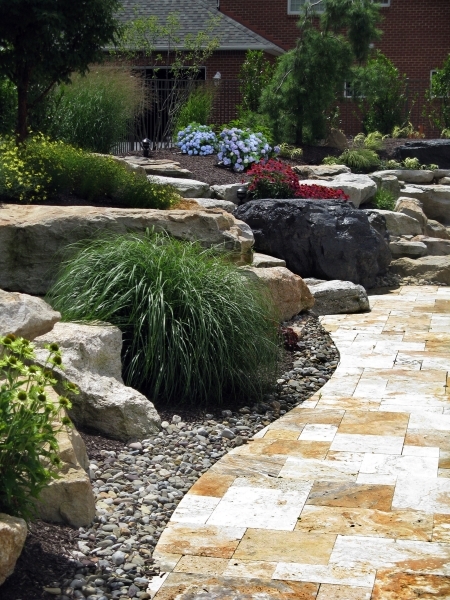 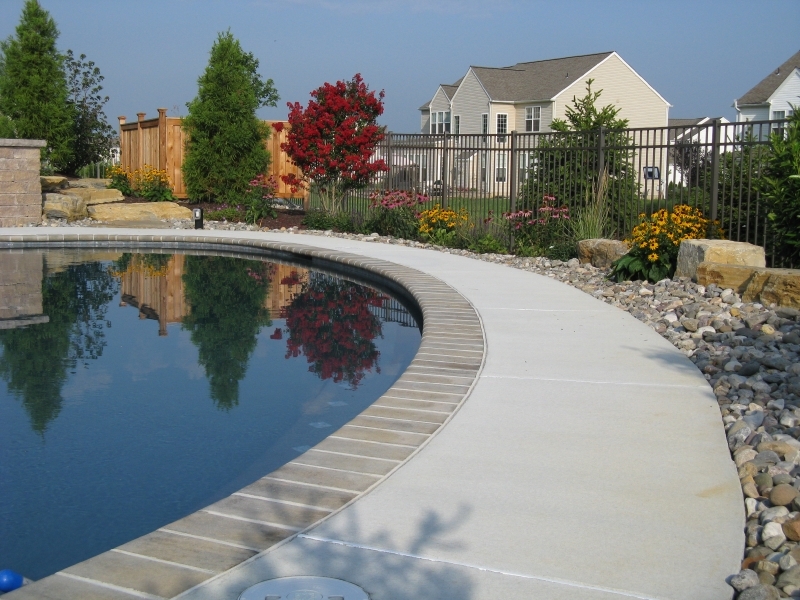 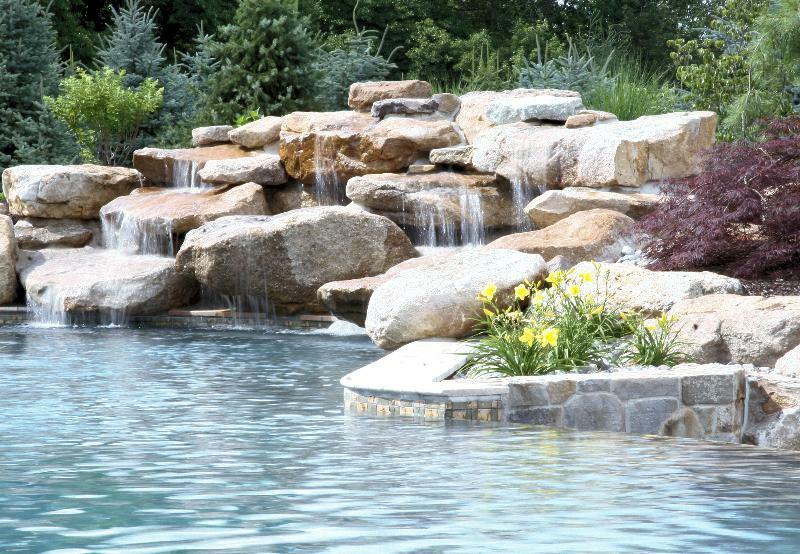 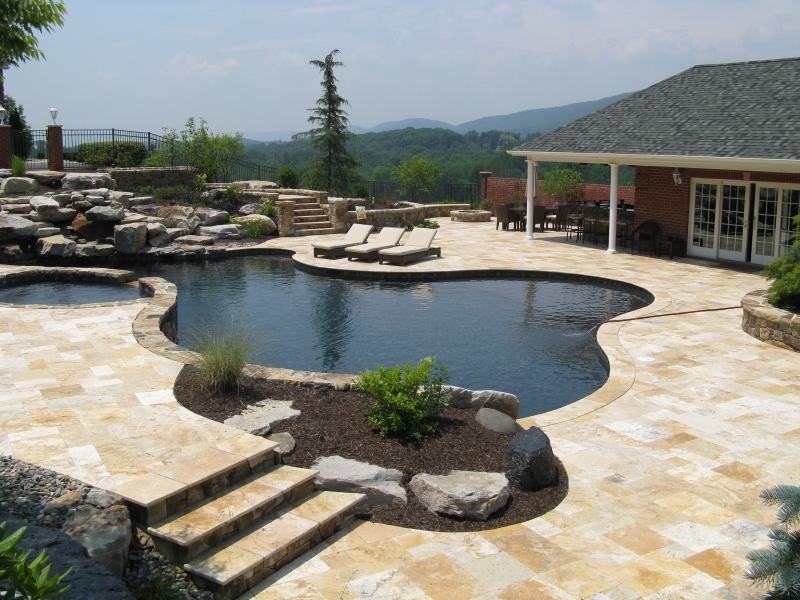 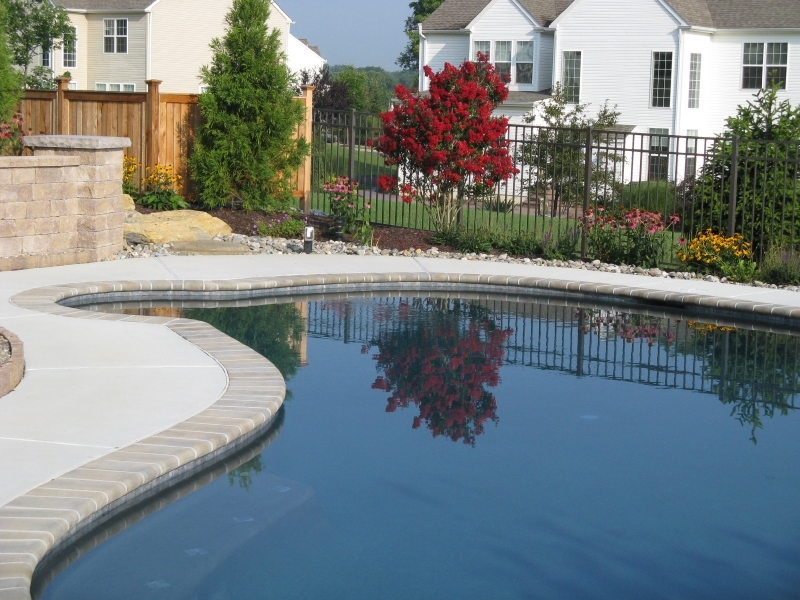 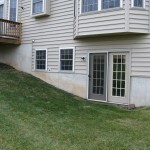 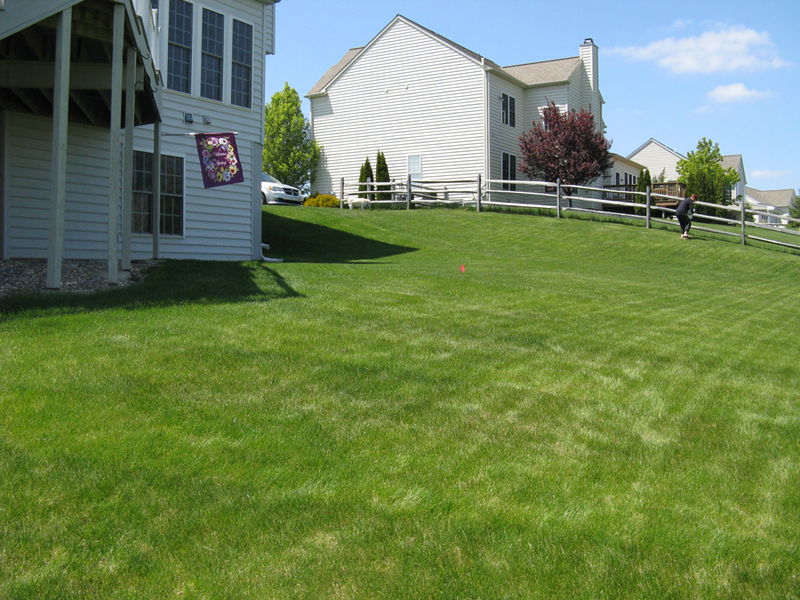 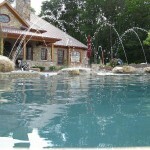 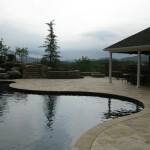 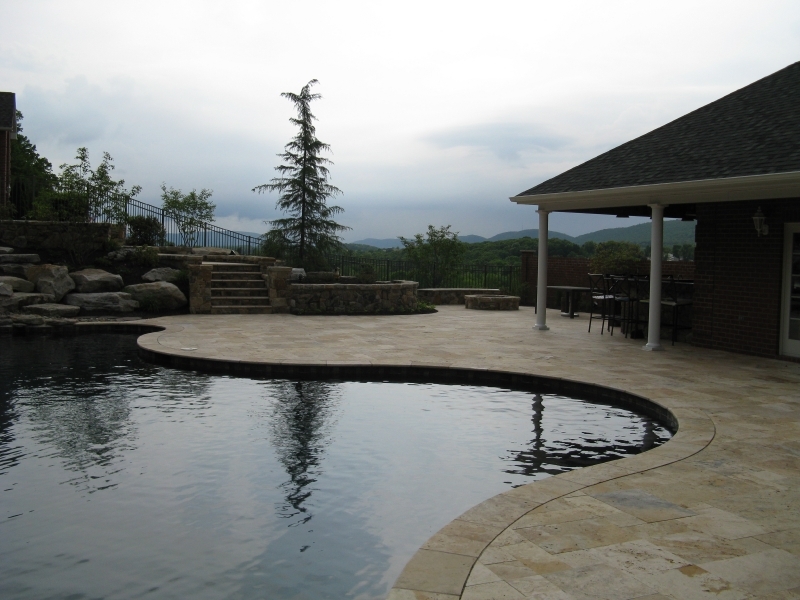 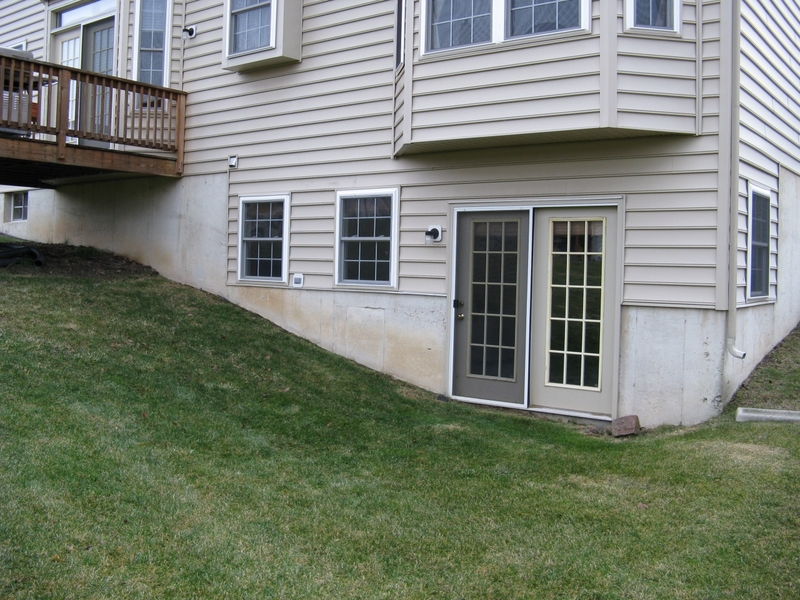 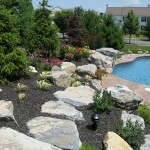 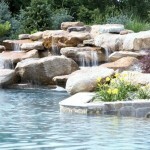 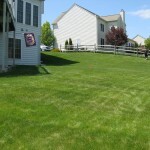 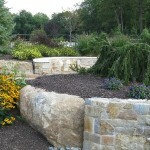 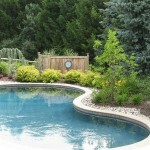 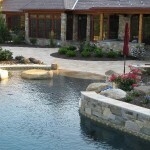 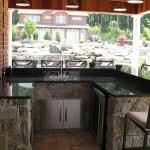 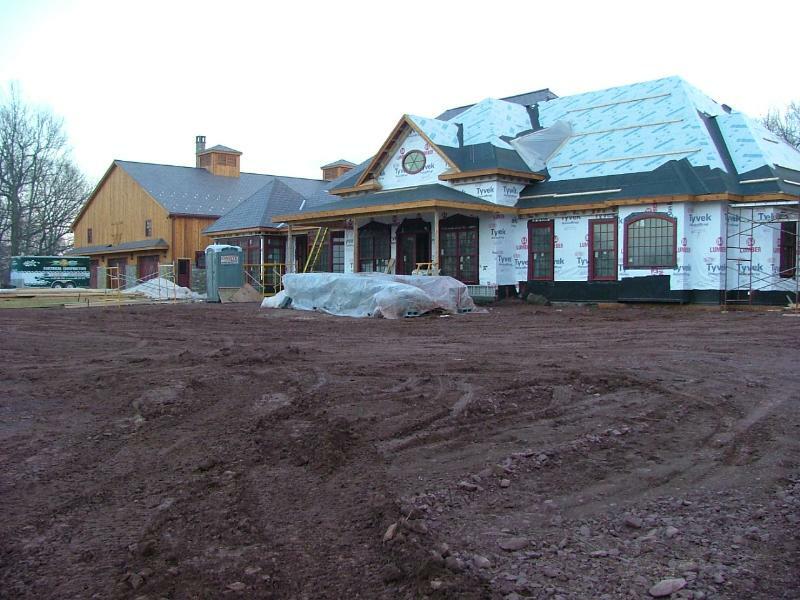 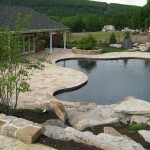 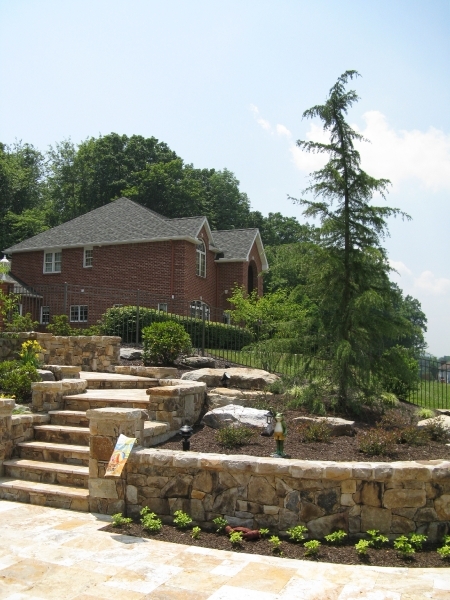 Get a completely new pool construction design or remodel your old drab pool with landscaping. 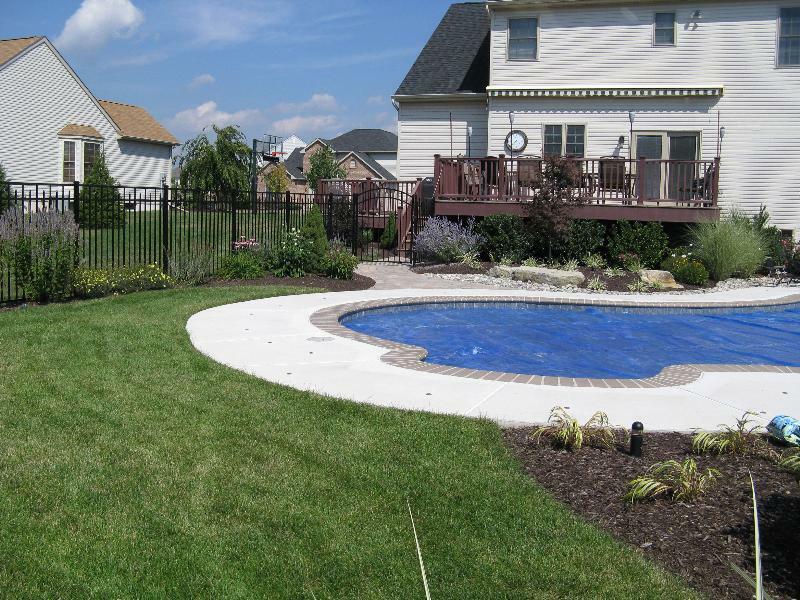 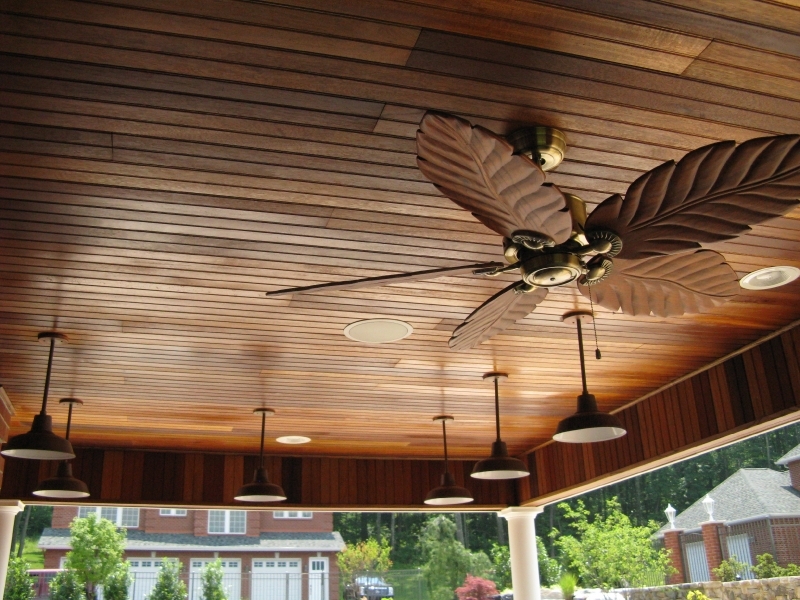 We can help you get the features your family needs. 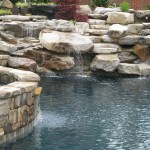 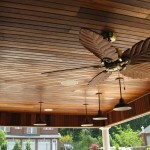 Your pool should be easy to take care of and inexpensive to operate. 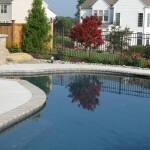 We can help you choose the right pool type for your unique home. 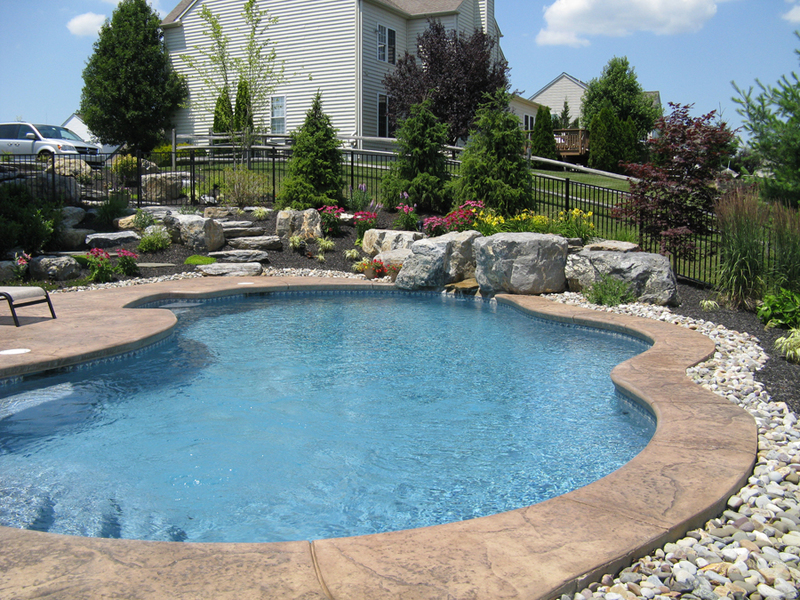 If you’re looking to enjoy the water all year-round it might be best to get an indoor pool. 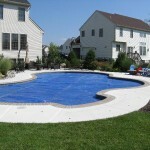 Our pool designers are delighted to work with you and bring your pool dreams to life. 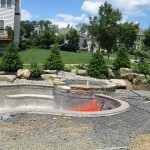 We appreciate your time and patience as we decided what to do and how to do it. 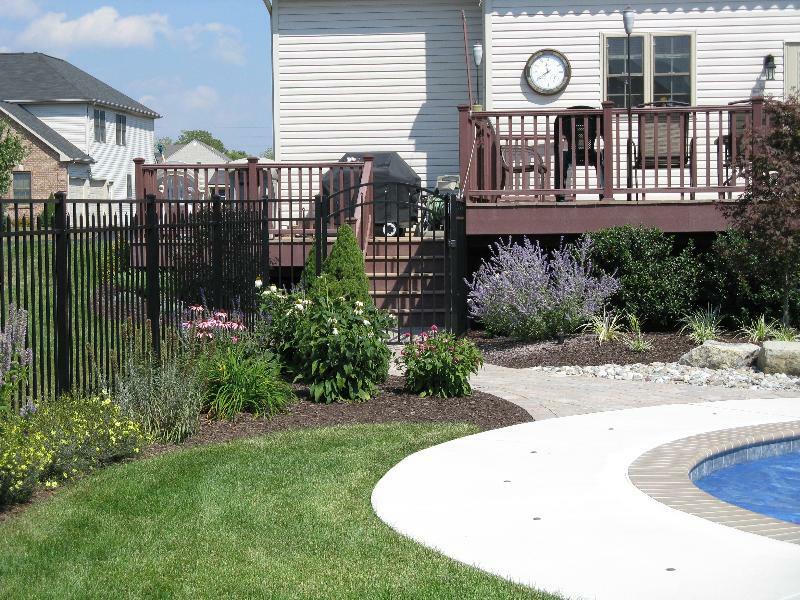 Amy C. · Allentown, Pa.